Kristiana Burrell lived in Fairview, North Carolina, where she was raising her six children, three of her own and three step-children. She made the decision to take an extra measure in her birth control plan and spoke to her gynecologist about an Essure implant. After having the birth control device placed in her body, Kristiana continued to use traditional birth control methods as well, which is suggested by both Bayer – the drug manufacturer – and gynecologists who prescribe an Essure device. However, Essure failed her and she found herself pregnant with what would be her seventh child. The Burrell family took the news of a new family member in a positive light and starting preparing for their new addition. They were very excited and started preparing for the baby immediately. But just 27 weeks into the presidency, tragedy struck. The Essure device had malfunctioned and ruptured Kristiana’s amniotic sac, forcing her into premature labor. 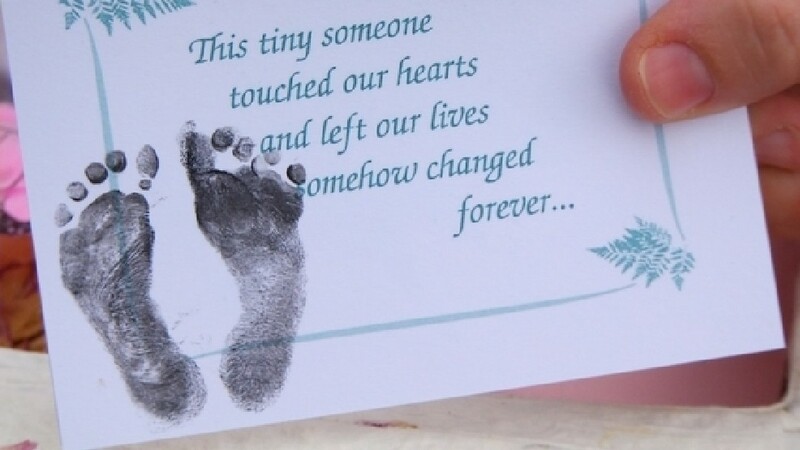 Baby Ariel Grace was stillborn. Kristiana also required a hysterectomy because the device had perforated her uterus. Since the Essure nightmare, Kristiana has launched a campaign to get the FDA to take Essure off the market. Millions of women take birth control for reasons spanning from limiting the chances of pregnancy, to regulating their ovulation cycle. While all birth control devices and drugs come with a risk, most of them are generally safe to use. Similar to how both safety and risk varies from product to product, effectiveness is also a factor in choosing the correct form of birth control. If you or someone you know has had any problems with Essure birth control, contact us today to see how we can help. The initial consultation is free and you have nothing to lose.